Recently I had the opportunity to shoot with some of Brisbane’s best wedding creatives to promote the launch of The Supper Club – gorgeous wedding & event tableware hire. 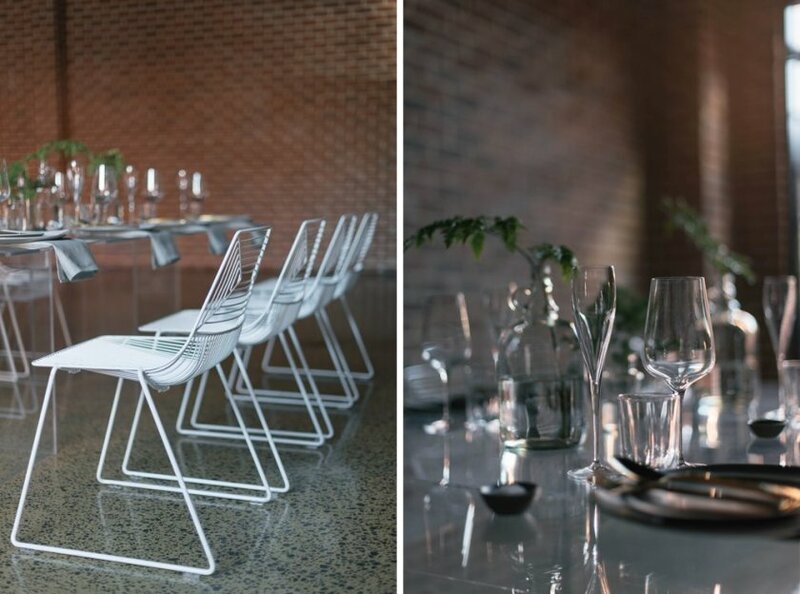 Factory 51 (a relatively new restaurant and wedding venue on Brisbane’s south side) fit the industrial – minimal brief perfectly with its exposed brick walls and polished concrete floors. Here is a small selection of my favourites from the day. Full list of vendors below.